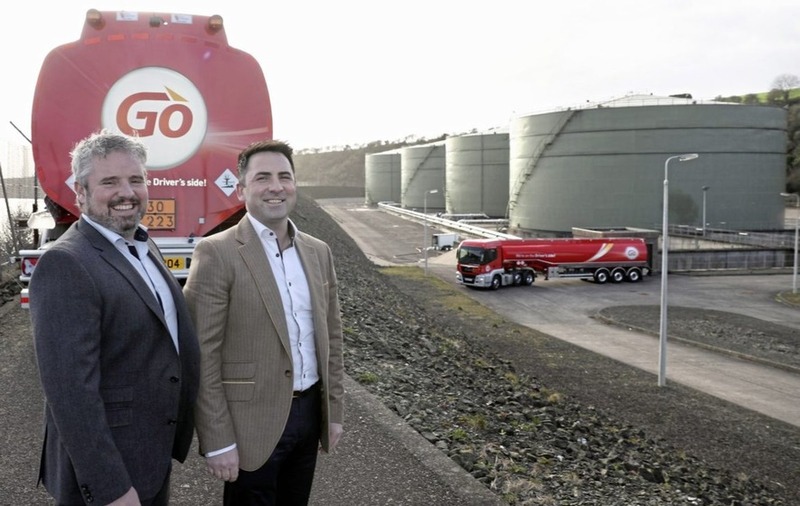 LEADING coal and oil distributor LCC Group has announced a growth in turnover of over £40 million as it continues to fuel a major expansion programme. The Co Tyrone business, formerly Lissan Coal Company, saw its turnover rise by eight per cent to £584.7 million and its staff numbers increase by almost a third for the year ending September 30, 2016. 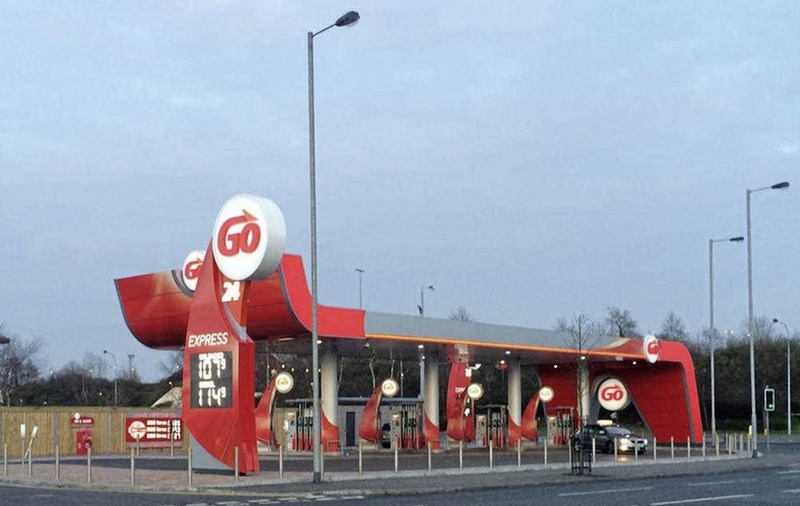 The growth at the Cookstown-based company is aided by continual diversification with moves into the electricity and gas supply markets while it rolled out a series of fuel stations under the Go brand. Profit before tax also rose to over £20 million for the year, a jump of 21 per cent. In their strategic report filed with annual accounts at Companies House, directors said they were seeking new opportunities in Europe to aid further expansion and had increased its presence in the local market. "During the year the group maintained its position as a leading importer and distributor within the coal and oil market in the UK, Ireland and Europe. "The group increased its share of the non-domestic electricty supply market on the island of Ireland, attracting many new customers during the year. 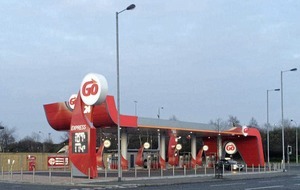 The group also successfully increased its presence in the non-domestic gas supply market in Northern Ireland. In a year of sustained growth the LCC Group added 57 staff to its pay roll, bringing its numbers up to 233, an increase of 32 per cent. This has left the company annual wage bill sitting above £6.5 million. The family-owned company was established in 1980 and was initially set up to provide domestic coal to homes in Northern Ireland. It now supplies coal, oil, electricity, gas and logistic services to homes across the UK and industry all over the world.